Why do I write about this 10-yr blogging journey? 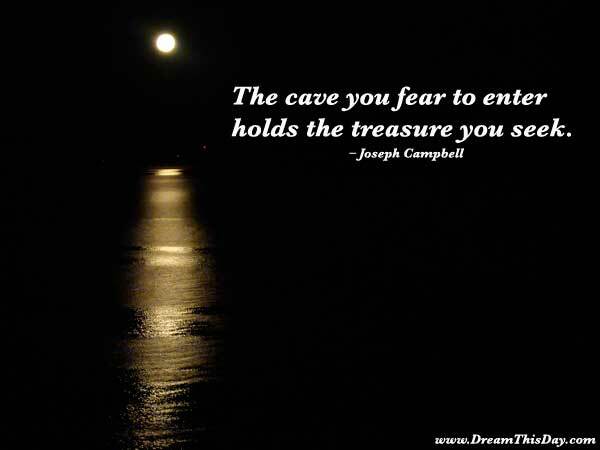 What is *your* innermost cave? I managed to emerge from the cave. Yes, starting from the beginning was opening a can of worms, and being a trauma survivor, it brought some flashbacks. But things got better. The treasure was finally won, almost right up to the end of that ten years. You’ll have to keep reading to find out what it was. But, if you’ve been reading for a while, there’s been some hints already. Categories: blogging, jak's archive, The 10 Year Blogging Journey, The Hero's Journey, The Journey Into Manhood, The Personal Journey | Permalink.